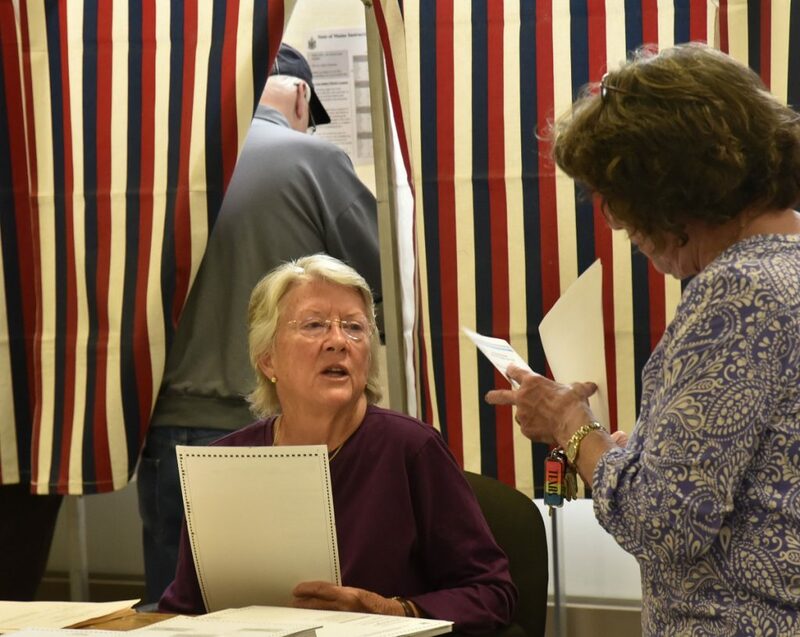 Opinions on the new voting system ranged from excitement to 'I didn't want to deal with it' at polling stations across central Maine. 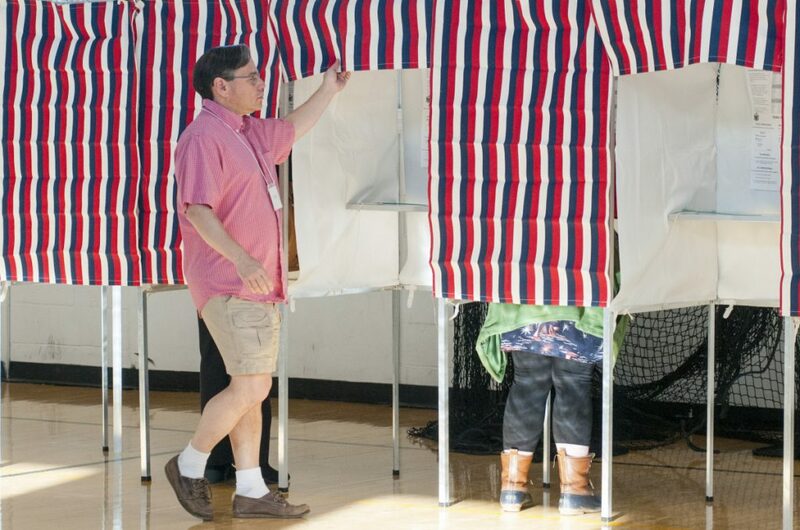 Even though the future of ranked-choice voting was far from certain on Tuesday, it was all many central Maine residents could talk about as they went to the polls to consider a variety of candidates and proposals. And some local election officials said they noticed an increase in spoiled ballots — meaning they contained errors. 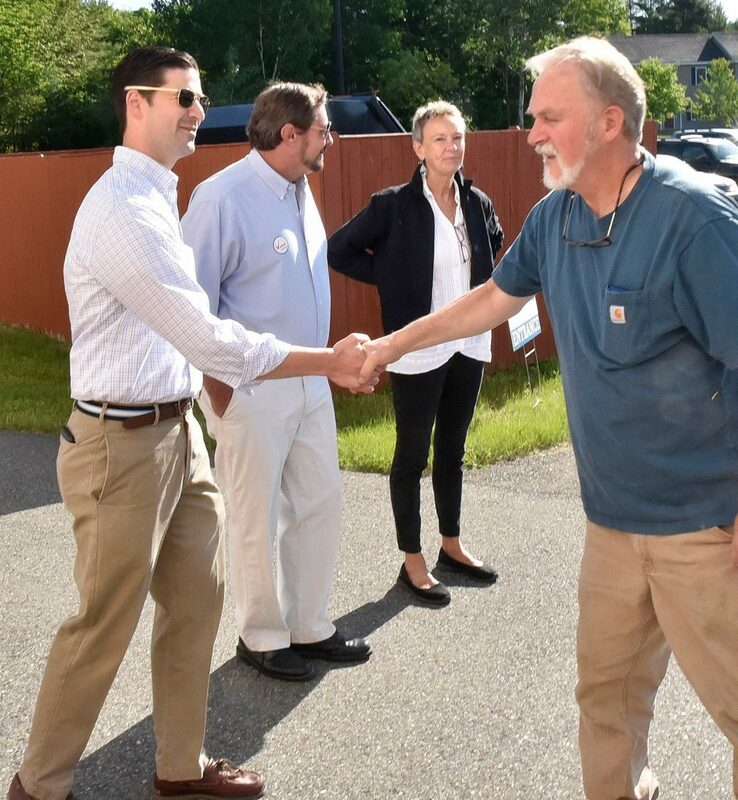 Ryan Gordon, 35, was an independent voter until Tuesday, when he biked to the polls in Hallowell and enrolled in the Democratic Party just so he could have a chance to rank his preferred candidates for governor. 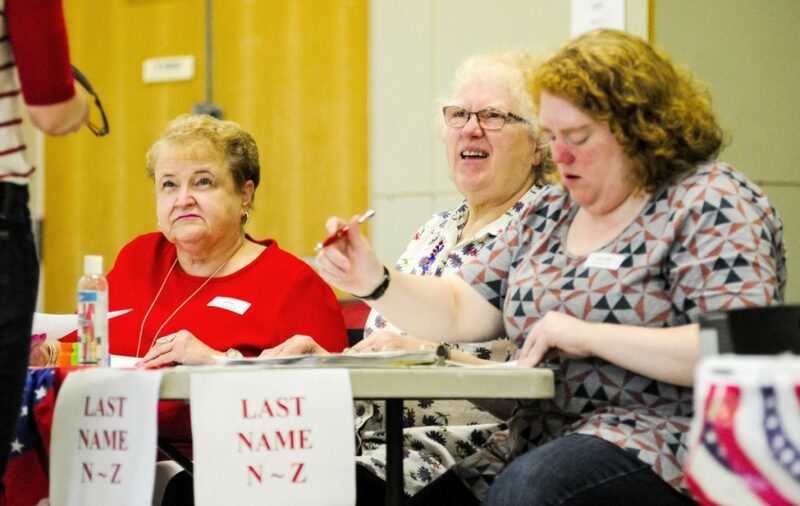 Others were frustrated, confused, or indifferent about the new system, which required them to fill out a series of bubbles on the ballot that corresponded with the order of their preferred candidates. 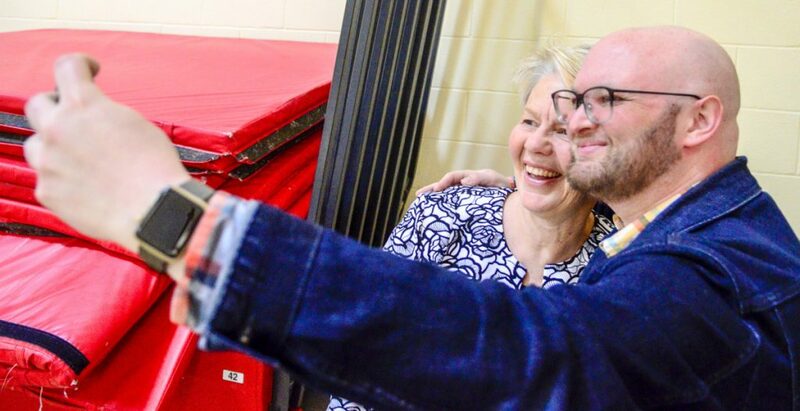 “I didn’t want to deal with it,” said Faylene Capen, 82, an Augusta voter who cast a single vote for Republican Shawn Moody, her choice to replace Gov. Paul LePage. Tuesday was the first day that Mainers were using the new voting method, which was first approved by citizen initiative in 2016. 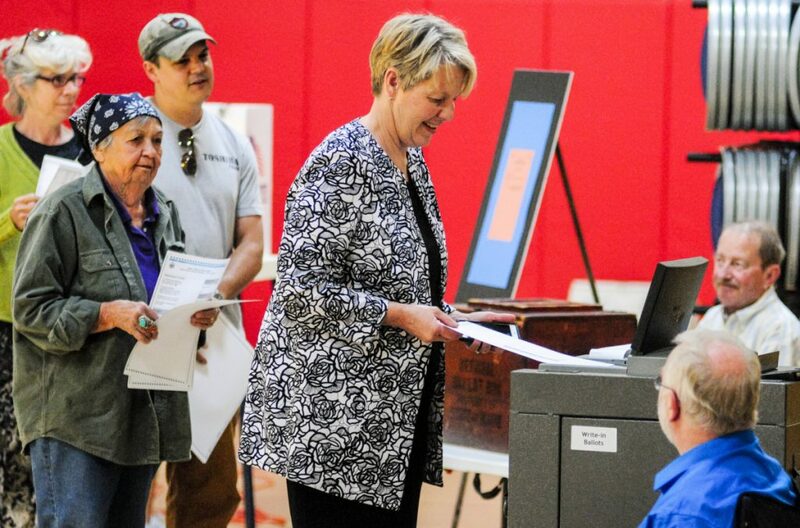 Voter turnout appeared to be steady at some polling places on Tuesday morning. 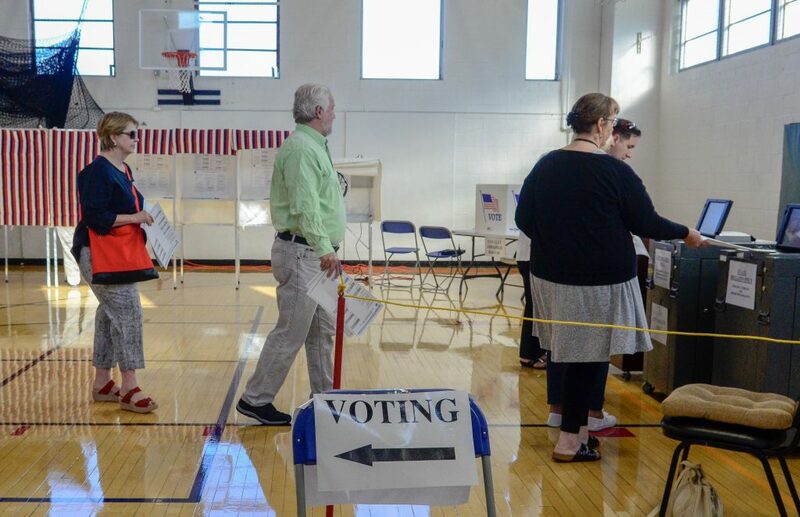 By late morning, about 220 voters had cast their ballots in the Buker Community Center in Augusta, according to Charles Mahaleris, an election warden. According to Mahaleris and the election officials in other communities, there also seemed to be an uptick in ballots that had to be discarded because of errors — known as spoiled ballots. 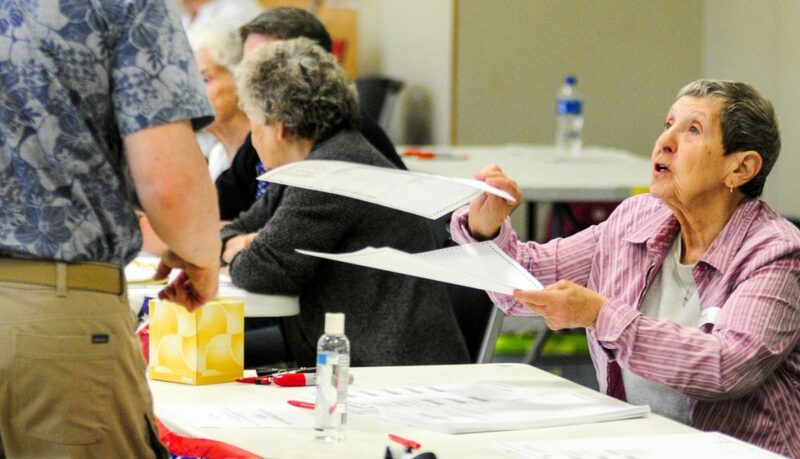 Of the 10 spoiled ballots that had been cast at the Buker Community Center on Tuesday morning, six had errors related to confusion over ranked-choice voting, according to Mahaleris. 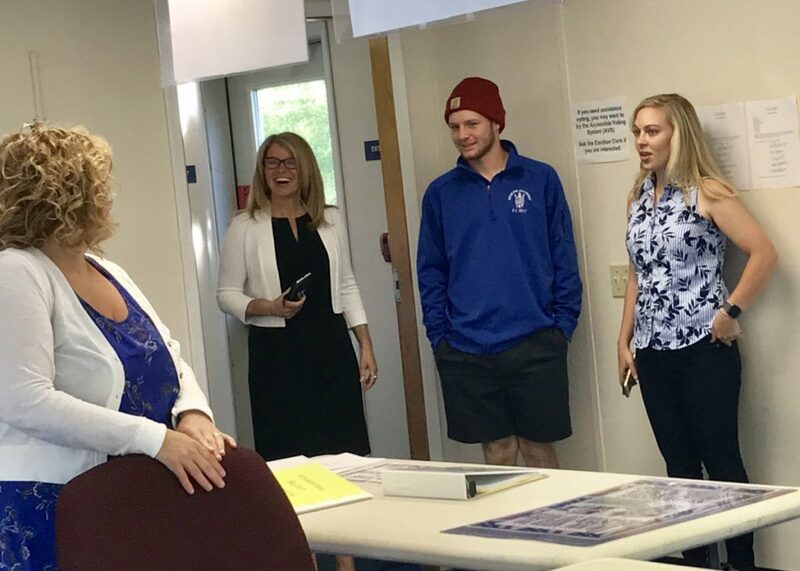 In Chelsea, Town Clerk Sheila McCarty said the number of spoiled ballots was so high that she got permission to use her unused absentee ballots in the election, but she wasn’t sure that would be enough for the expected surge in voters getting out of work later in the afternoon. Besides the spoiled ballots, there were other challenges facing election officials around central Maine. Chelsea voters encountered a road paving project on Route 226 and a shortage of daytime parking at the town’s elementary school, which was in session Tuesday. As a result, McCarty said, some older residents struggled with the long walk to the school’s gym from the overflow parking in the field between Chelsea Town Hall and the elementary school. In Gardiner, a polling machine was having trouble accepting ballots early Tuesday morning, according to City Clerk Lisa Gilliam. 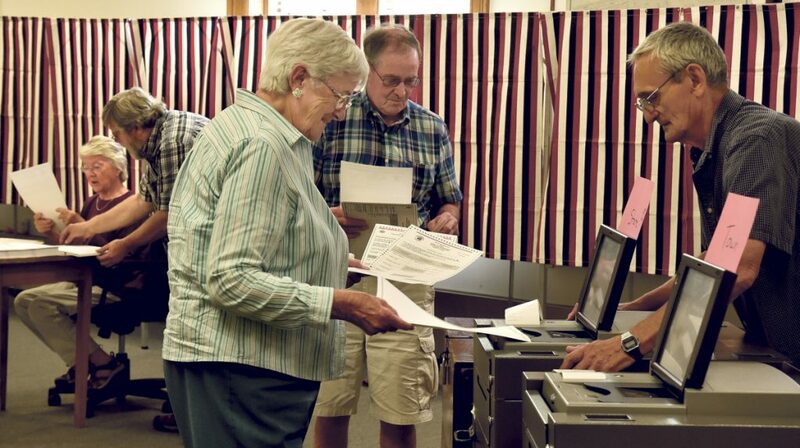 Members of both the Democratic and Republican parties were using ranked-choice voting to pick their nominee for gubernatorial candidate, while Democrats were also using it to choose their nominee for the U.S. House seat in Maine’s 2nd Congressional district, which is currently held by Republican Rep. Bruce Poliquin. 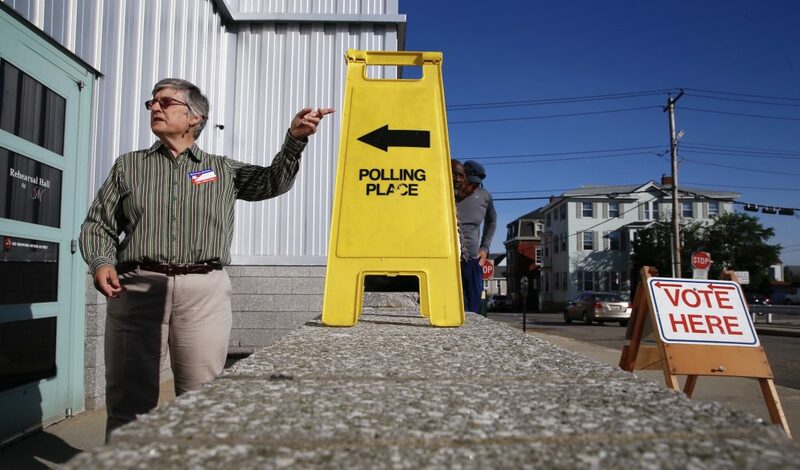 The practice of ranked-choice voting also faced a muddy future on Tuesday, as a statewide ballot question asked Mainers whether the system should continue in future primary and congressional elections. And in the morning, LePage added to the uncertainty when he announced that he may not certify the election’s results. 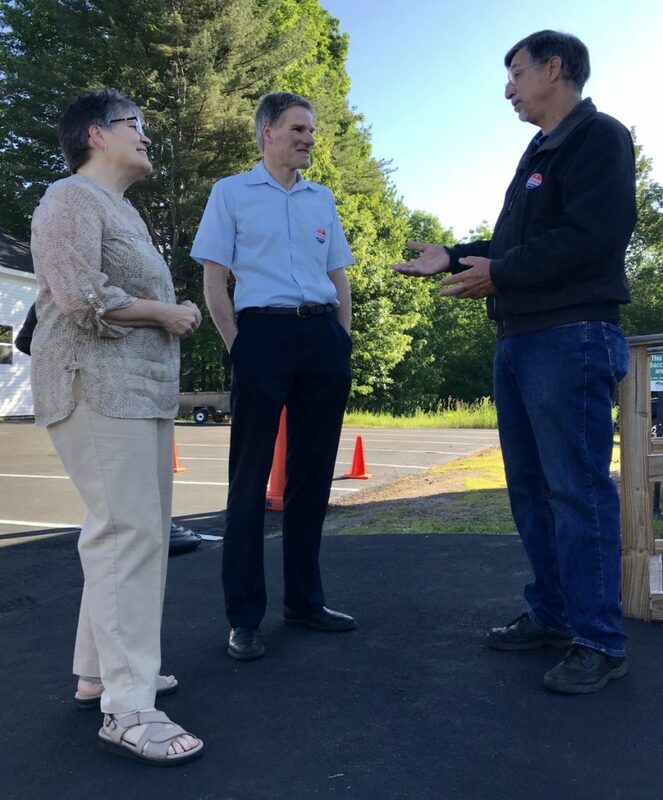 At least two gubernatorial candidates also cast ballots in central Maine on Tuesday, each with a very different take on the new system. Mary Mayhew, a Republican candidate, arrived at the polls in her hometown of China along with her 18-year-old son, Chance Reed, first thing in the morning. Mayhew said that she “completely disagrees” with ranked-choice voting and only voted for herself. 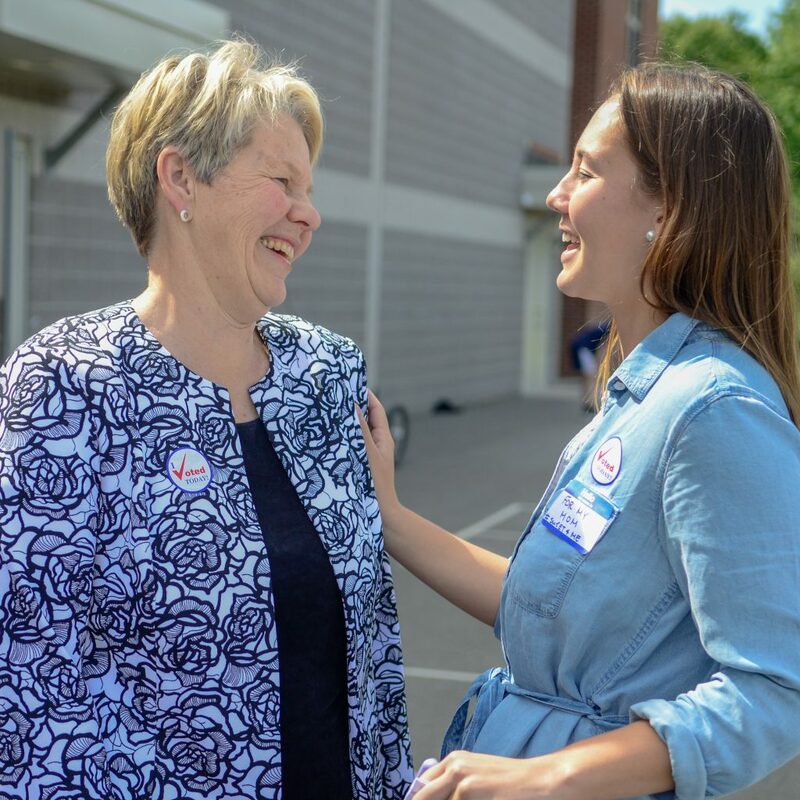 But Betsy Sweet, a Hallowell Democrat, fully endorsed ranked-choice voting when she arrived at that city’s polls in Hall-Dale Elementary School later in the morning, along with her daughter, Paley Sweet, and fiancée, Monty Hoskins. 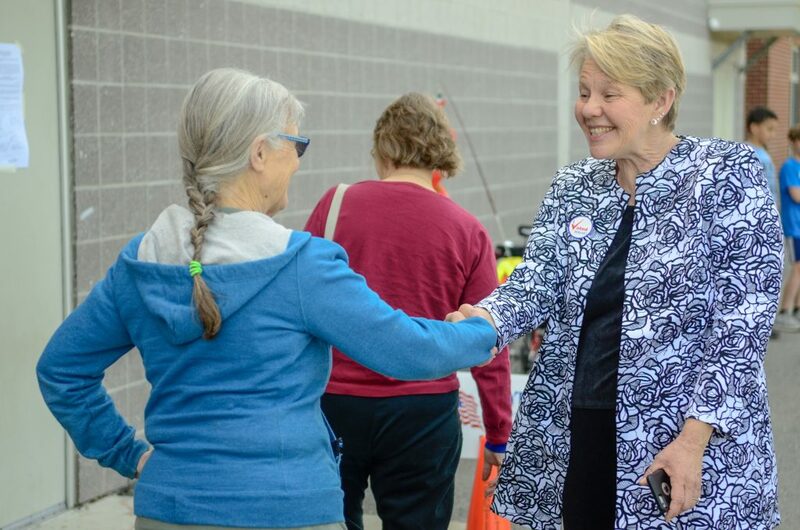 Sweet ranked herself first and fellow Democrat Mark Eves second on her ballot, as the candidates had previously pledged to do. She declined to say how she ranked the other candidates, but suggested that ranked-choice voting could result in less polarizing elections going forward. “It opens up politics in a way that could be good,” she said. 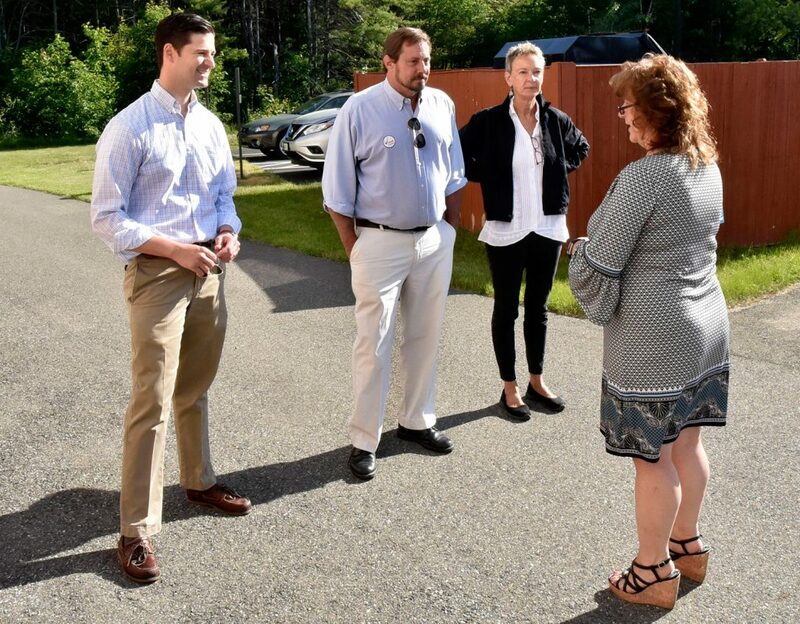 Other questions were also on the ballot in communities across Kennebec County, including state legislative nominations, positions on local boards, school budgets and other questions. Staff Writer Jessica Lowell contributed reporting.